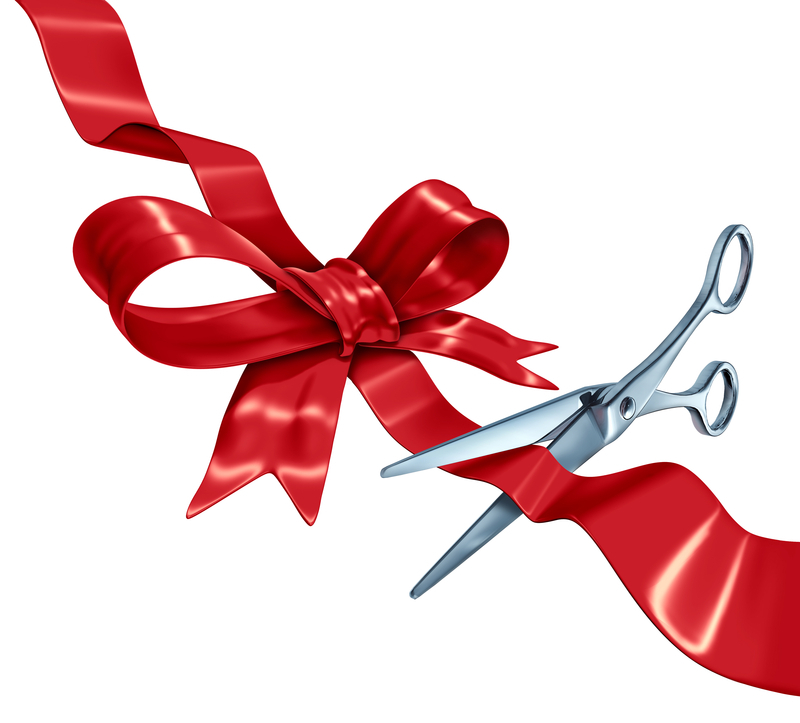 The Wayne County Chamber of Commerce cordially invites you to a Ribbon Cutting to celebrate the opening of 12-Gage Designs. This New Business is Opened on the Square in Waynesboro. When: February 28, 2017; 4:30 p.m.
At the store on the Square in Waynesboro j ust down from the radio station. 12 Gage Designs specializes in custom. 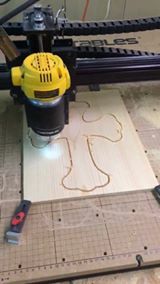 We offer custom cnc carved wood signs, custom hand built furniture, custom cabinetry, custom printed clothing, custom embroidery, and custom vinyl signs and stickers. We can fulfill orders of any size. If there is anything that you need that is not on our site, send us a message through our Facebook page or email and we will discuss your options and pricing.